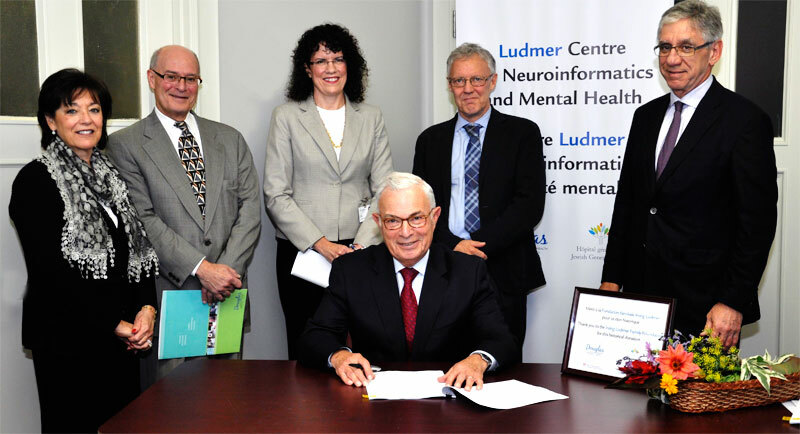 The Ludmer Neuroinformatics Centre for Mental Health was established in 2013 thanks to donation of $4.5 million from the Irving Ludmer Family Foundation as well as support from Brain Canada research grants and donations from the Sackler Foundation as well as the foundations of the Douglas Institute and the Jewish General Hospital.  The Centre is based within the Faculty of Medicine of McGill University and includes scientists at the Montreal Neurological, Douglas and Lady Davis Institutes. Its ultimate goal will be to exploit ‘big data’ opportunities to understand the origins of individual differences in vulnerability for mental disorders over the lifespan. The Centre capitalizes on unique access to data sets that include measures of epigenetic and genetic variation, environmental exposures over the course of development, as well as measures of brain structure (neuroimaging) and function. In most cases data sets derive form longitudinal birth cohort studies, providing remarkable opportunities to study cause – effect relations in mental health outcomes. These data sets serve as the basis for the innovation in computational approaches in neuroscience, which is a major objective of the Centre. A major objective of the Centre is the study of the gene x environment interactions and brain development and function. Additionally, the Centre supports studies with nonhuman models that define cause – effect relation between exposure to clinically-relevant environments, gene expression and brain function. The Centre includes extensive knowledge transfer and research training opportunities. Finally, the Centre is partnered with specific initiatives in Canada and the United States that provide opportunities to directly translate new knowledge into intervention/prevention programs targeting children and families.